Give the gift of slowing down with a voucher for one of my mindful chocolate meditation sessions. 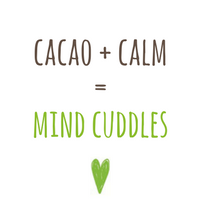 What happens during a Mindful Chocolate Meditation? The 90 minute workshop is a gentle session focussed on soothing your body and helping you feel connected with your senses. 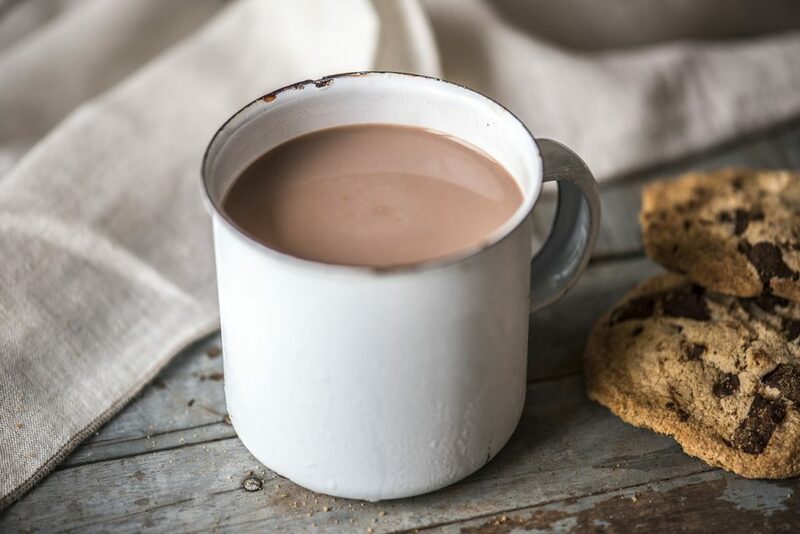 You can choose either the guided mindful sipping of my Slow Hot Chocolate blend or slowly tasting mouthfuls of delicious single origin chocolate (check out what’s coming up on my events page). We’ll also explore a couple of other mindfulness-based meditations so that you can leave the session with a selection of slowdown tools in your self-care kit. These workshops are suitable for new and experienced meditators. Meditation is a very personal experience and there’s no right or wrong way to feel about it! We won’t be aiming to transcend to any higher planes or tap into different states of consciousness; this workshop is about grounding, connecting and calming. I will email you a voucher to share with your chosen gift recipient. To redeem the voucher, the recipient will just need to get in touch with me with their unique booking code and their preferred date from my upcoming events. The voucher is valid for 12 months from the date of purchase. If you’d like to know more just drop me a note at meredith@foodatheart.co.uk.